Union Public Service Commission has issued an official notification for the Combined Medical Service examination. If you are looking for a good government job, then this is a golden opportunity for you. We have brought good news for you today. Yes. 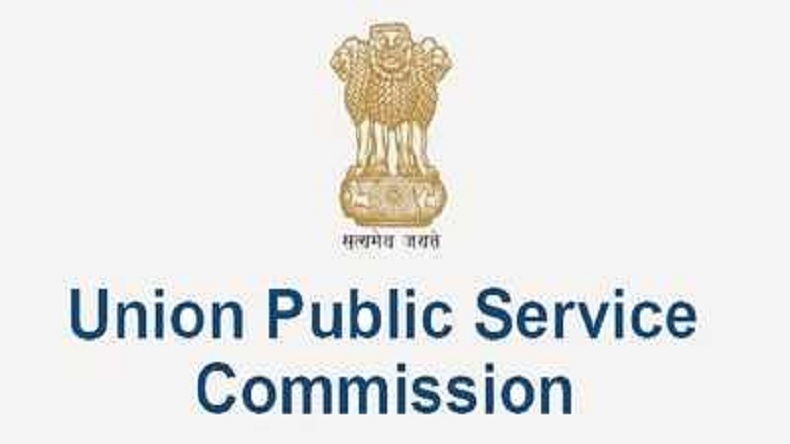 Recently, Union Public Service Commission (UPSC) has invited applications on 965 posts for Combined Medical Service Examination 2019. Let us know that for this examination, recruitment will be made for 965 posts of Assistant Divisional Medical Officer, General Duty Medical Officer & Other vacancies. Candidates must have MBBS degree in order to apply for these posts. If you want to apply these posts then you can apply online through visiting the official website. The last date for applying online is May 6, 2019. If you want to apply for these posts, you can apply online through the official website. Candidate should have passed the written and practical parts of M.B.B.S. Examination. UPSC Recruitment 2019 All Latest and Upcoming Notifications released on UPSC Recruitment 2019-20 are updated right here. Instant availability of Information provided on UPSC Recruitment 22 Mar 2019 are for the benefit of the job seekers and aspirants looking for jobs with UPSC. Subscribe now to achieve your dream job through UPSC Recruitment 2019-20. UPSC has released a notification for CGS, Geologist, Chemist & Other Posts. Candidates applying for the examination should ensure that they fulfil all eligibility conditions for admission to the Examination. Their admission at all the stages of the examination will be purely provisional subject to satisfying the prescribed eligibility conditions. Mere issue of Admission Certificate to the candidate will not imply that his/her candidature has been finally cleared by the Commission. Verification of eligibility conditions with reference to original documents is taken up only after the candidate has qualified for Interview/Personality Test. Last Date for Receipt of Applications – 16th April 2019 till 18.00 Hours. Date for Exam – 28th June 2019. The eligible candidates shall be issued an e-Admission Certificate three weeks before the commencement of the examination. The e-Admission Certificate will be made available in the UPSC website [https//www.upsconline.nic.in] for downloading by candidates. No Admission Certificate will be sent by post. All the applicants are required to provide valid and active EMail I.D. while filling up Online Application Form as the Commission may use electronic mode for contacting them.